ACCRA [dot] ALT in association with REDD KAT Pictures, Foundation for Contemporary Art Ghana, Dr. Monk and Attukwei Art Foundation have begun preparation for the third annual Chale Wote Street Art Festival 2013 which will be held on Saturday, September 7 – Sunday, September 8th. 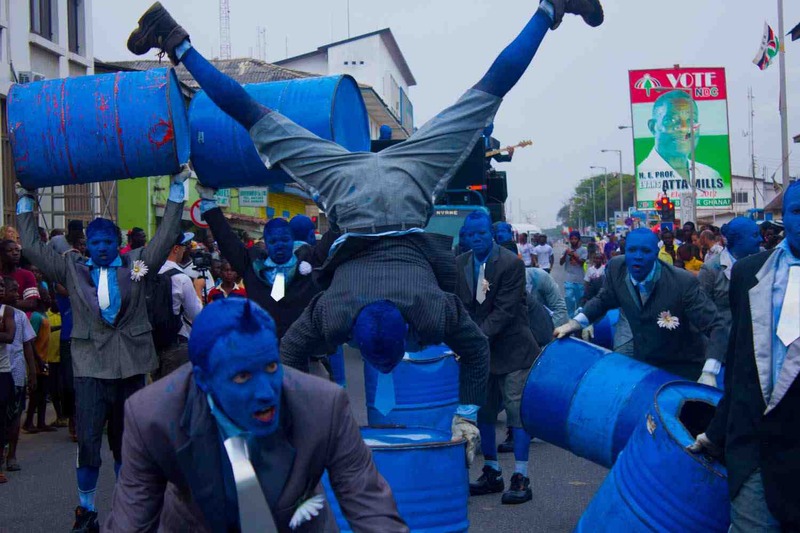 The Chale Wote Street Art Festival is an alternative platform that brings art, music, dance and performance out into the streets in James Town Accra. Its aims are to cultivate a wider audience for the arts, break creative boundaries and use art as a viable form to rejuvenate public spaces. 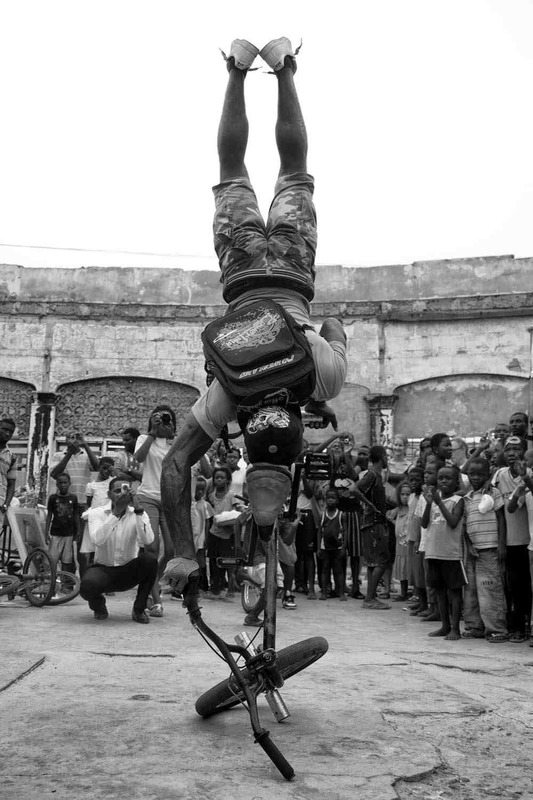 The Chale Wote Street Art Festival challenges local and international artists and Accra residents to connect by creating and appreciating art together. 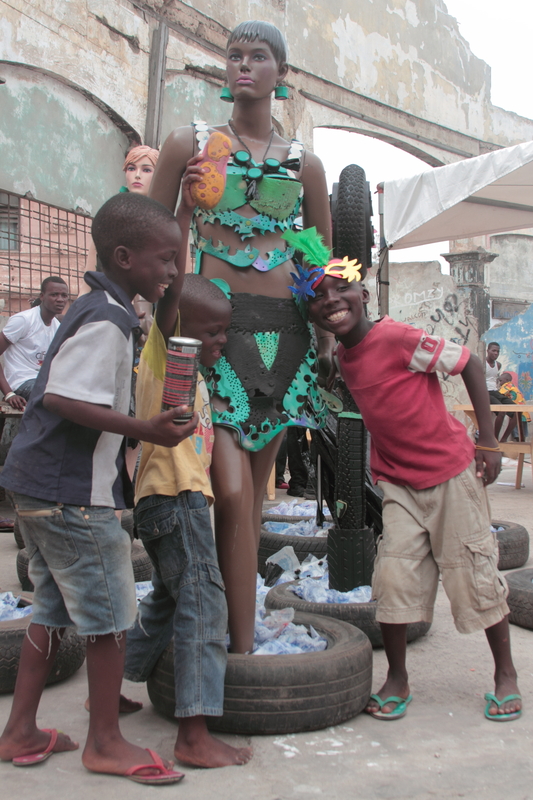 The festival includes street and sidewalk painting, graffiti murals, large photography displays, interactive art installations, live street performances, extreme sports, experimental community theater, independent African film screenings, a fashion parade, a music block party, recyclable design workshops and much more. The theme for this year’s festival is Transitional Folklore: History, Tradition, and Possibilities. 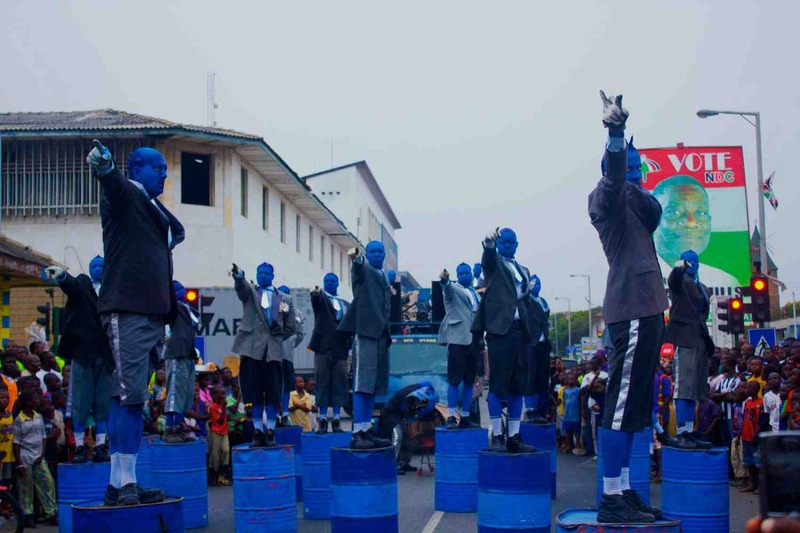 Chale Wote Street Art Festival 2013 captures the spectacle of folklore by igniting the creativity of artists and anchoring the imagination of a collective future. Through the re [construction] of age old folklores, artists are to explore new narratives that animate history, tradition and community transformation. The narratives can indulge futuristic features while also considering the potential of folklore to invigorate the creative capacity of community, to reinforce the historical connection of people within communities and the ability of members to thrive. 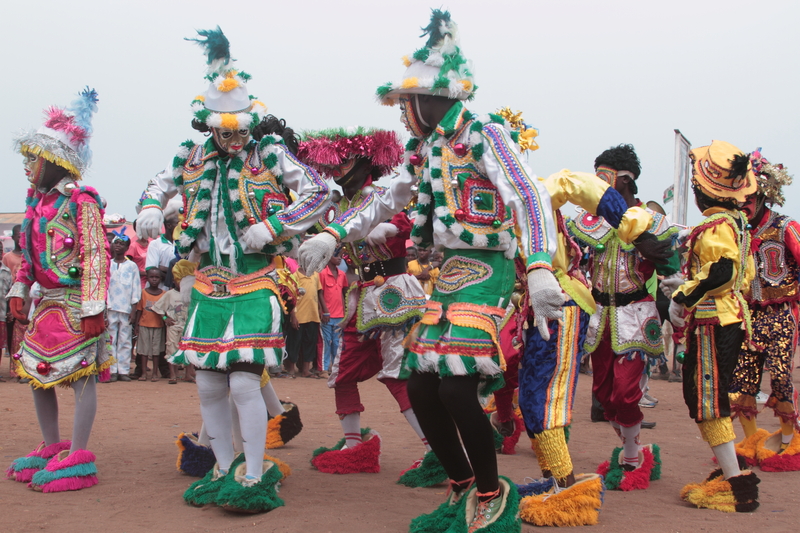 Chale Wote 2013 will use folklore to direct community development in the present and future. The festival encourages artistic dialogues that point to environmental sustainability, social development and community inclusion. 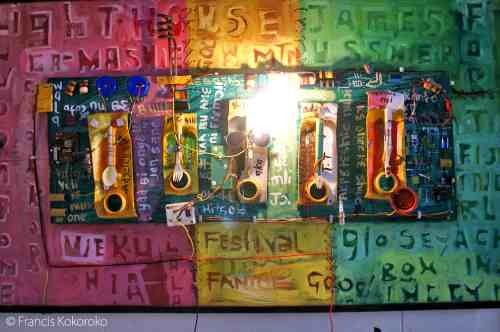 We invite artists to submit project proposals for inclusion in Chale Wote 2013. 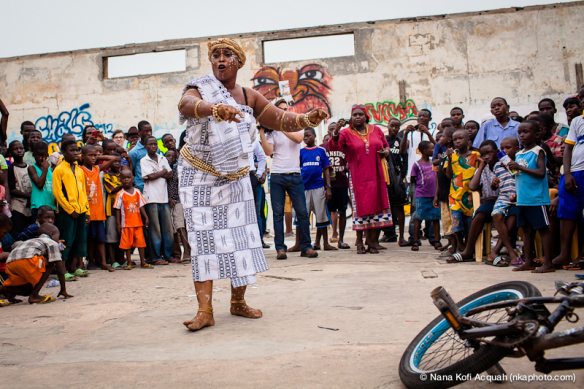 There are three  separate calls listed below: Local Artists [within Ghana], Artists Living and Working in Africa, and Artists Living Outside of Africa. Please follow accordingly. The concepts can be based on work to be realised as an intervention, a live performance, an installation, a video, photography, painting, sculpture, performance art, theatre, dance, animation or some other form newly imagined. All works should translate to being displayed or performed in a public space and should actively engage intentional and incidental audiences where possible. As strong advocates of art education, we are also interested in works that can be tailored to include a workshop session with children and/or youth during the first day of the festival. Submit your CV [3 pages max. 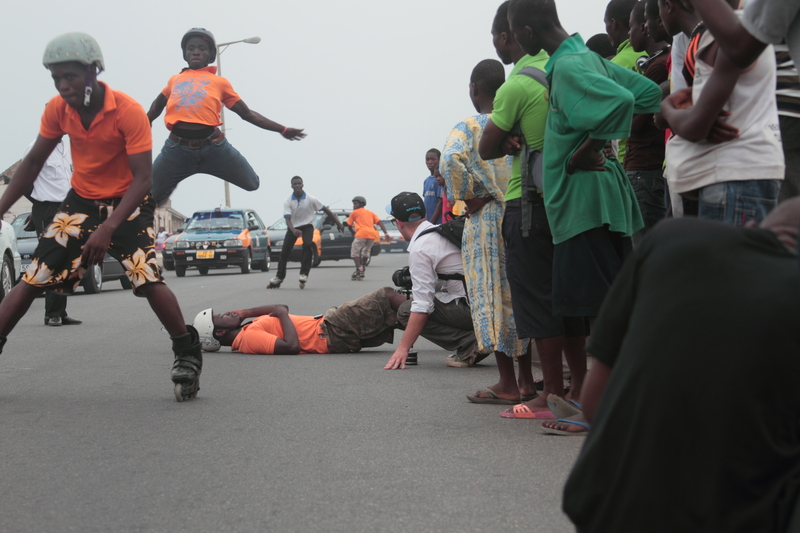 ], ten (10) .jpeg images or video documentation of your work and a 2-page concept paper for your project by Monday, March 11, 2013 to chalewotefest@gmail.com. SPECIAL NOTE: For those artists in the greater Accra area, we will have an informational meeting to discuss the call for proposals. 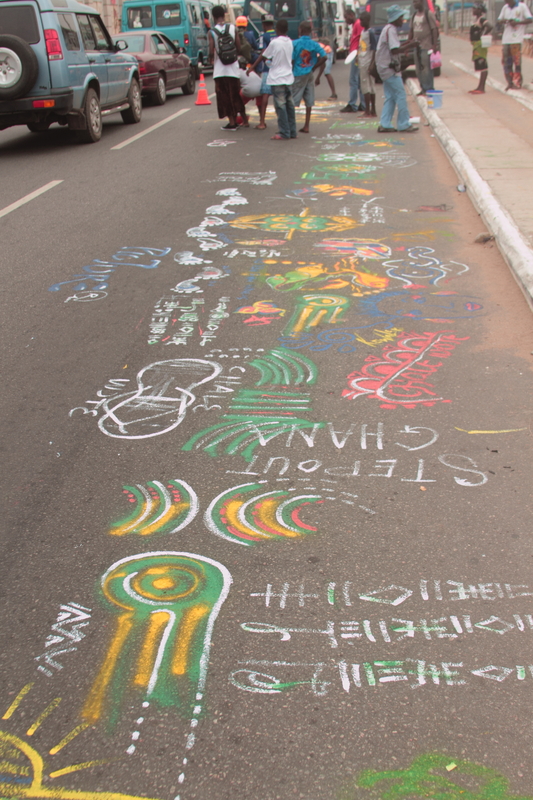 If you are interested in creating an art work at Chale Wote 2013, check us out 12 noon – 1pm, Saturday February 23rd, 2013 at Brazil House in James Town. The Brazil House is on Brazil Lane just off HIgh Street. Turn right at Otoblohum Square and walk up the road, you’ll see the place on your right. This entry was posted in Afro-Futurism, Black History, Celebrity Visits, Chale Wote Street Art Festival, Cultural Workshops, Diasporic Arts, Education, Fashion, Festival, Ghana, Music, Party, Photography, Street Style, Style, Travel, Visual Art and tagged ACCRA dot ALT, Attukwei Art Foundation, Chale Wote, Dr. Monk, FCA Ghana, street art Africa by Accradotalt. Bookmark the permalink. Reblogged this on FOOTPRINT 3.0. 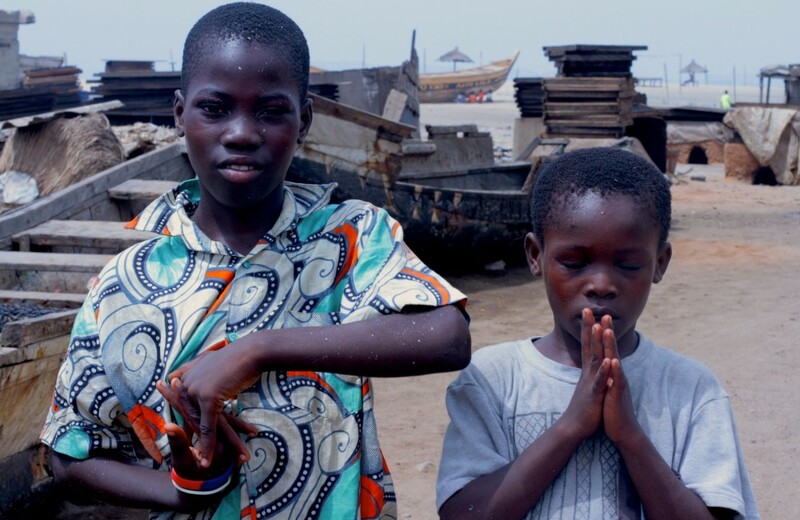 Reblogged this on Musings of a 'Made in Ghana' Girl. Would love to be part of this festival.!!! ART IS LIFE… LIFE IS BEAUTIFUL… LIFE IS WHAT WE HAVE!!! thanks for stopping by, Daniel. hope to see you again!